The Super 8 Marshall, Missouri is located from Interstate 70 Exit 78B at Hwy 65N. The Property is located between Columbia and Kansas City, Missouri. The Super 8 Marshall, Missouri is just minutes away from the Missouri State Fairgrounds. Other attractions include Saline County Fairgrounds, Arrow Rock, Missouri Valley College, Mark Twain State Park. 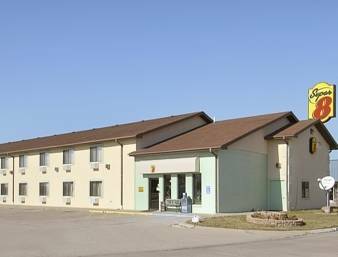 The Super 8 Marshall, Missouri offers High Speed Wireless Internet, Free Parking RV/Bus/Truck, and Superstart Breakfast.